CDX-10 High Security Lock - Pedestrian Door Deadbolts. The Kaba Mas CDX-10 consists of an X-10 high security lock, Federal Specification FF-L-2740B, mounted on a deadbolt base plate. The base plate is surface-mounted to the inside face of the door. The deadbolt base plate has two essential features. The X-10 is approved by the GSA for use on approved Class 5 and Class 6 Filing Cabinets and Class 5 Security Vault Doors. The X-10 is self-powered using "green" PowerStar™ technology. Simply rotate the dial to power up the lock and enter the combination. Intuitive, visual controls guide the operator through programming and audit features. The X-10 provides all the benefits of high-security electronic locking while maintaining the reliability of a mechanical lock, independent of batteries or outside power sources. The Kaba Mas X-0 series is the trusted choice for securing the US Government's most sensitive material. The X-0 series first introduced in 1992 as the lock to meet the strict requirements of Federal Specification FF-L-2740. This specification is the US Government's highest security standard for electro-mechanical locks. The X-10 represents the latest edition to this secure tradition. The X-10 is the GSA (General Services Administration) approved lock for FF-L-2740, latest revision B, Style 1 applications. The X-10 is approved by the GSA for use on approved Class 5 and 6 filing cabinets and Class 5 Security vault doors. The X-10 was designed and developed as a direct result of the latest revision to federal specification FF-L-2740, now Revision B. This revision calls for two distinctly different lock styles. 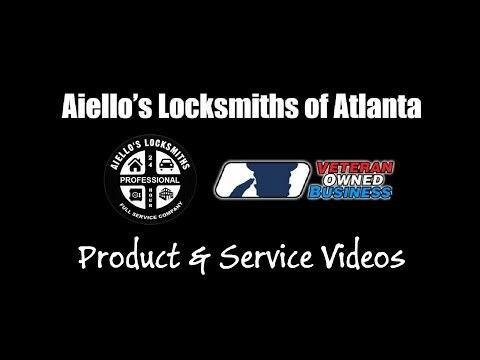 Be aware that the characteristics and operating features of a "Style 1" and "Style 2" lock are not equal! The X-10 is the only self-contained lock and now, with the backlit LCD display, clearly represents the best overall value. The X-10 is the lock awarded the distinction of being approved for Style 1 Applications. The X-10 was designed with similar features and functions of its predecessor, the X-09. This minimizes the need for user training. The X-10 maintains the already familar product operating features. The X-10 uses the same "Green" self-powered technology - simply rotate the dial to power-up the lock. The propietary Kaba Mas self powered feature eliminates the concern of an unexpected failure due to battery life. The X-10 retains the same three security modes, along with a full complement of audit features.